hi, good to see you at writersbrew.com. from stories to poetry to reviews and rambles on all sorts of things, there’s plenty here. among that, my free float on sarees. always loved sarees. at some point they became more than just something you wear. and one fine day i felt like writing about them. here’s an index of what i have written till now. will update as i go along. thanks for visiting, here’s my complete index for your reference. 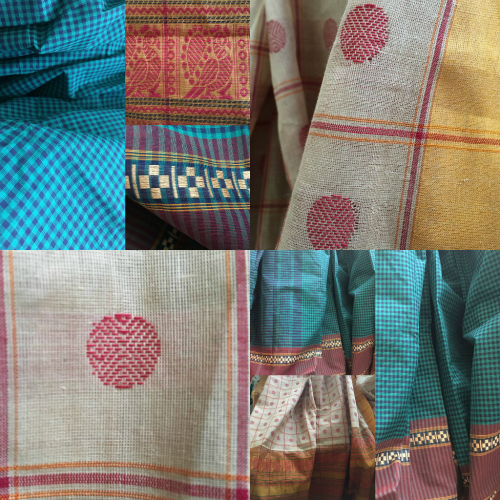 if you’d like to write something about sarees, do contact us. we look forward top hearing from you.